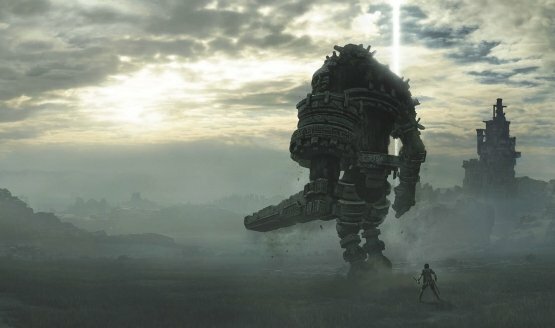 We recently learned that Bluepoint, a studio famed for its remasters of classic beloved games, is going to be re-envisioning a classic and beloved game. We’ve been seeing a bunch of games resurfacing, from Ratchet and Clank to Crash Bandicoot and Spyro. 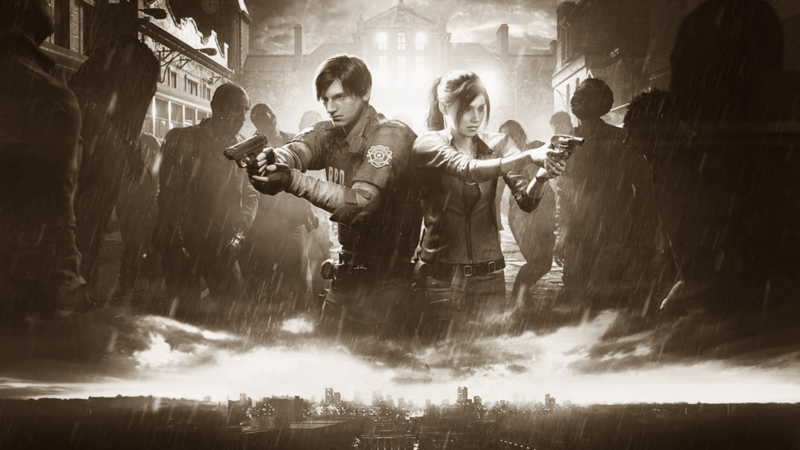 Earlier this year we saw Resident Evil 2 release, taking the classic game and realizing its potential today. When remasters were first introduced, some people argued that they were a cash grab, a way to get more money out of an old release on new consoles. There might have been something of a valid argument to that, but then developers started doing even more with those old titles. Pretty soon there were full on faithful remakes, recreating those classic games from the ground up in a way that made them feel right at home on the console they released on. These games could no longer be called simple remasters. Games like Ratchet and Clank, Crash Bandicoot, and Shadow of the Colossus were undoubtedly remakes, though they retained everything about the original almost pixel perfectly. Around this time, the attitude around revisiting classics started changing a little bit more. Developers were reaching far enough back that it didn’t feel like a simple upgrade for a new platform. These games felt like ways to reconnect with old games that had started to become lost to the annals of time. Where playing a remaster was basically just a prettier version of something you’d already played (quite possibly very recently), these remakes were about recreating the nostalgia that we had for something. Nostalgia takes a bit of time to gestate, so these were generally better received because of the amount of time between the original release and the remake. Finally, we’re starting to see the next evolution in this idea. Instead of simply taking the classic experience as it once was, developers are reexamining games, recreating the experience with the intent of the original but making changes and updates that don’t betray its older nature. Resident Evil 2 is the most recent example of this. While the classic experience lives on, the game has a number of major changes from the original, including controls, camera angles, and even a reorganization of the story and gameplay elements. Of course, games are just catching up to the rest of media. Movies were doing this long before games even hit the mainstream. Remakes of classics to bring a film’s idea up to modern standards are very common, to the point where we’re seeing quite a few major releases per year that are exploring classic franchises and films. Some are better, some are worse, and some are just interesting new ways to experience something many people have loved. In most cases, studios are making a bet on familiarity, which is a much easier sell than a brand new IP. To a certain extent, there’s even an argument to be made for games like God of War. Sony’s 2018 darling embodies both a revisit of a franchise as a sequel, but a complete re-envisioning of an idea into something new. Players who had grown up with Kratos and God of War were able to interact with a character and series they had loved in a whole new way. 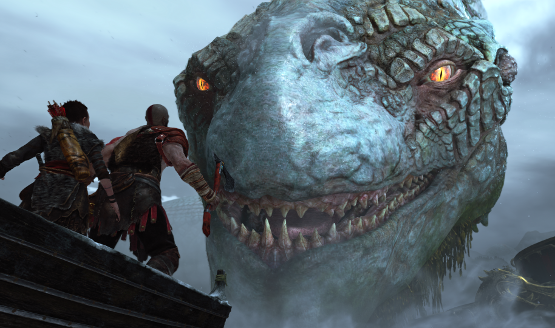 It captured nostalgia in the right ways, but it also explored a whole new facet of God of War that we might never have seen otherwise. The success of God of War, Resident Evil 2, and Bluepoint going on record about an upcoming classic re-envisioning will all surely play a part in how studios explore what titles and experiences they want to bring to fans. I think the days of simple remasters and even remakes are gone. We’re going to begin seeing classics get brought back in new ways, whether it’s following up on a long-latent storyline or imagining what a beloved game might look like if released today. Bringing back familiar IPs is a safe bet and much easier to fund and sell, but developers still get to have creative freedom to not just copy decades-old homework.